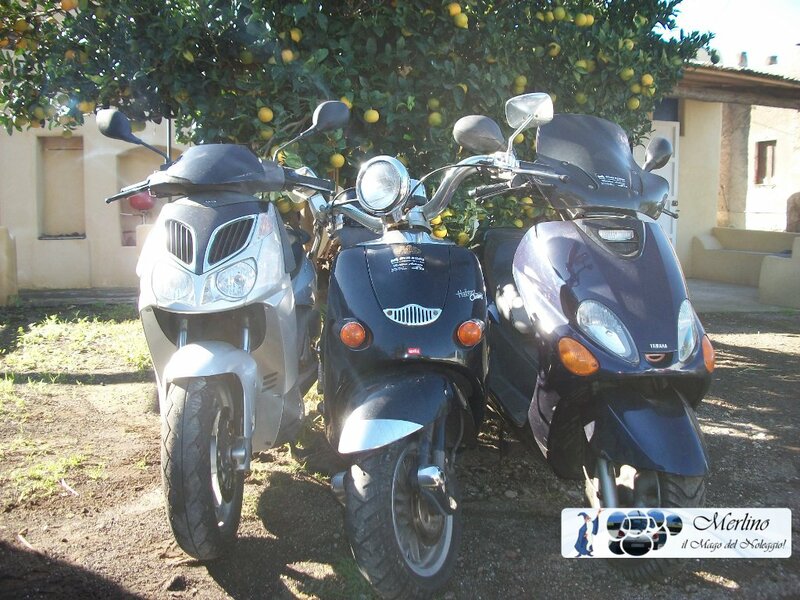 Motonoleggio Merlino is a company that was found in 2008 in Malfa, in the heart of Salina. Here you can rent auto and scooter and so to be able to admire comfortably and easily all the beauties of the island. We offer a wide range of vehicles either with 2 or 4 wheels. The prefessionalism, reliability and courtesy are the features that distinguish us. Noleggio Merlino uses Graphene2 theme by Syahir Hakim edit by Valerio Billera.